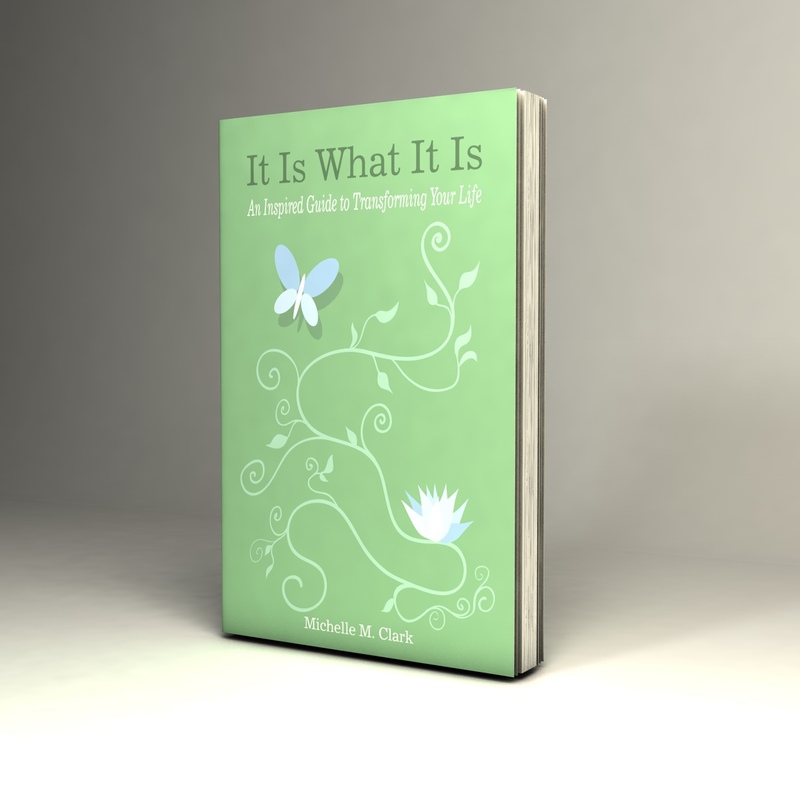 Engaging, powerful, and at times humorous, Michelle Clark moves her first book It is What It Is from a memoir to a series of essays in an inspirational account of a devastating period of her life. She shares a surprisingly intimate portrait of someone seizing control of escalating health issues in an unforgettable journey of self-enlightenment. This book is engaging from the start. Michelle offers a beacon of hope for those suffering with chronic health issues. The book is filled with candid and moving insights she has gained on her personal journey to take control of her health. Offering self-help advice in a subtle, light and positive tone, it makes even the most stubborn of us reflect on where we may be stuck in our life's metamorphosis. Let me start off by saying that I rarely write reviews. I just had to for this book. I was looking for a fun read over the course of a few days off. This book was recommended and I wasn't disappointed. Fun? Yes! But I was surprised to find that I found much in between the laughs to inspire me. I could identify with SO much of it! I've read many humorous....inspirational books. This one stood out to me because I absolutely felt like I was spending time with a good friend, catching up on what had been happening in her life. I just love it when I'm reading a book and can't wait to get back to it and that happened with this book. And through it all I was left with feeling lighter and quite inspired. Hard to beat that! 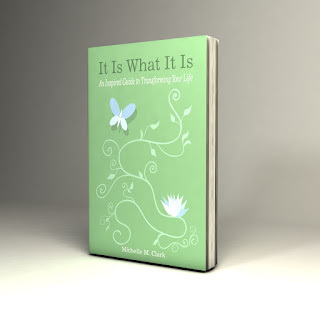 It Is What It Is, a thoroughly enjoyable and edifying read. Michelle's sharing approach to deeply personal, subjective life experiences acknowledge an indomitable spirit arising from repeated pain, grief, and struggle for life. She makes it clear that endurance in hardship is an opportunity for success and a good life. It is insightful, love-filled, courageous, and humorous. A quick read tome as a beacon for others challenged in their own life journey. Even the book cover is soft to touch, gentle hued with butterflies afloat, hinting at healing within. We look forward to reading her blog and her next book publishing. Reading this book reminded me that adversity visits everyone. Michelle's short stories, many humorous, some serious, share how she tackles life's challenges, even those that are not openly discussed. The take away is that we all face difficulties in life, and with a positive attitude we can overcome our problems with a sense of humor and dignity. From Michelle's life experiences comes inspiration and awareness to better one's self - a must read! I knew when I started this year it would be a very special year for me. I had no idea why, but I knew something amazing would happen. What I didn't know was that it would forever change me to the very core of who I am.